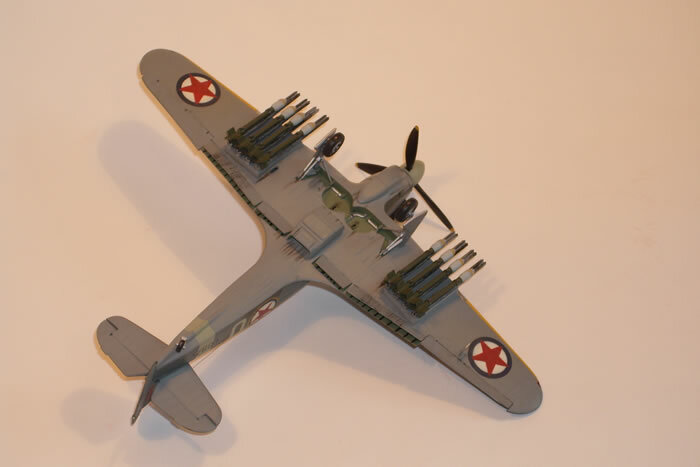 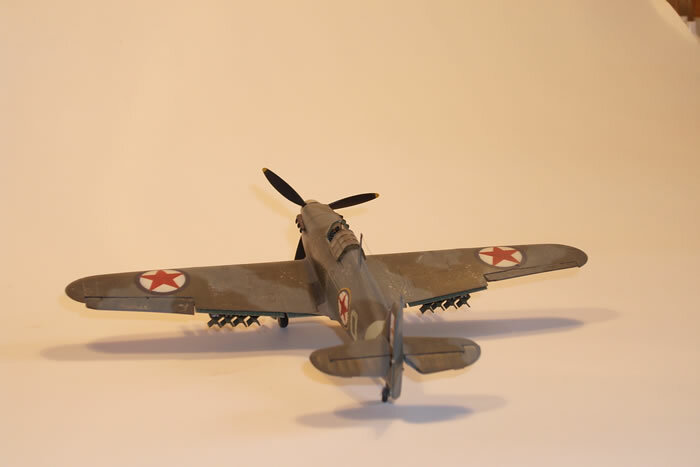 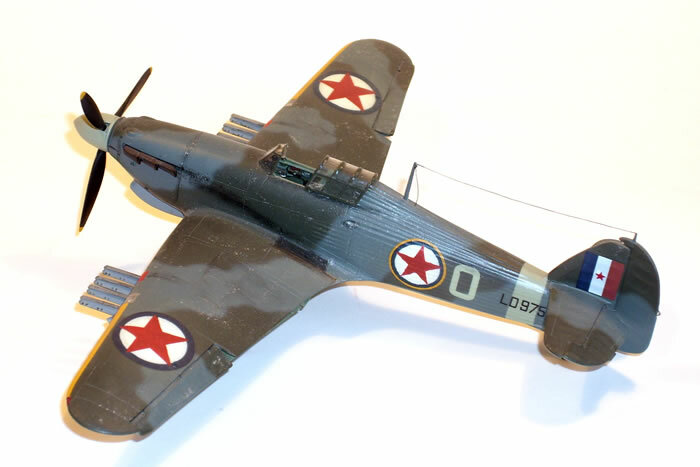 Here are some pictures of my Hawker Hurricane Mk.IV RP 2.Eskadrilja NOVJ (People Liberation Army of Yugoslavia) 351(Yu) Sq RAF Zadar ;Škrabnje ,Yugoslaviam April-May 1945. 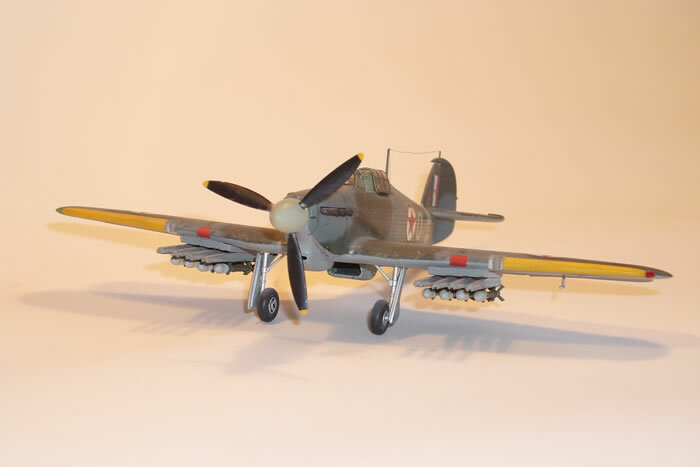 This is the Hasegawa 1/72 scale kit plus the KMC detail set. 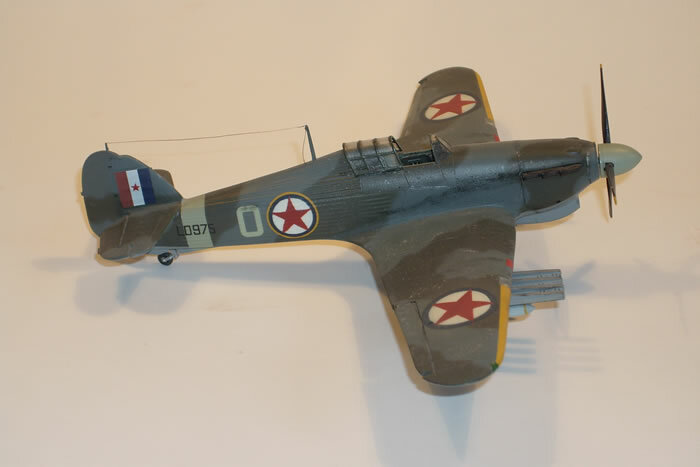 Markings were painted on, and the model was built in 1998.